Im a previous post I wrote about buying a bundle of old lights. They all looked pretty bad. 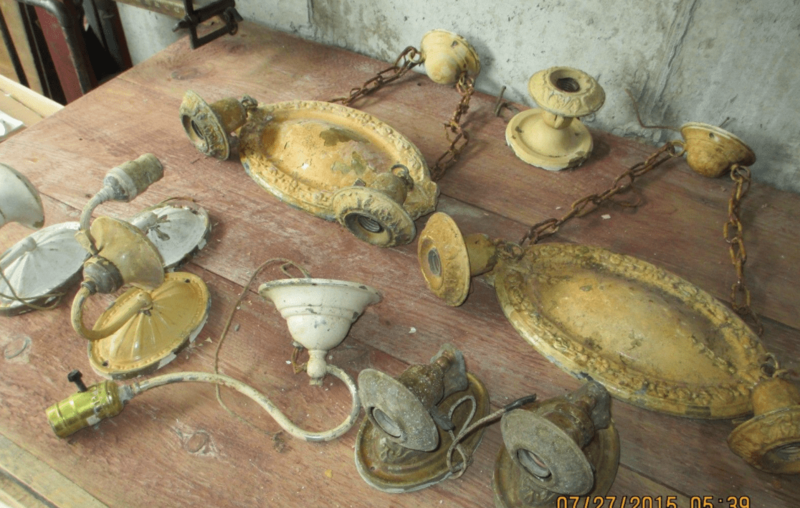 Included was three sconces (left side of image) which were heavily caked with paint. 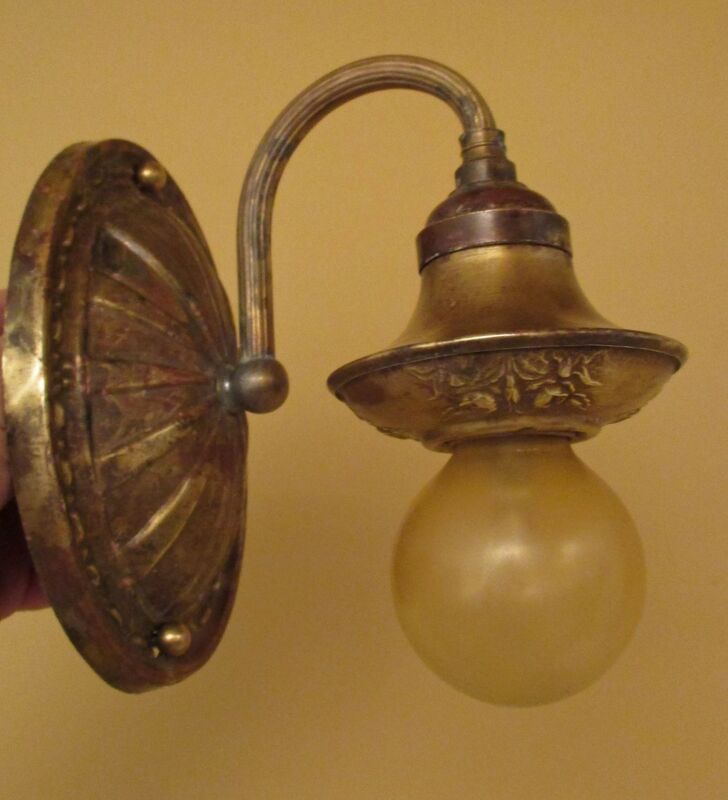 One sconce was missing some parts, but I was able to restore two sconces. They looked pretty good under all the old paint. 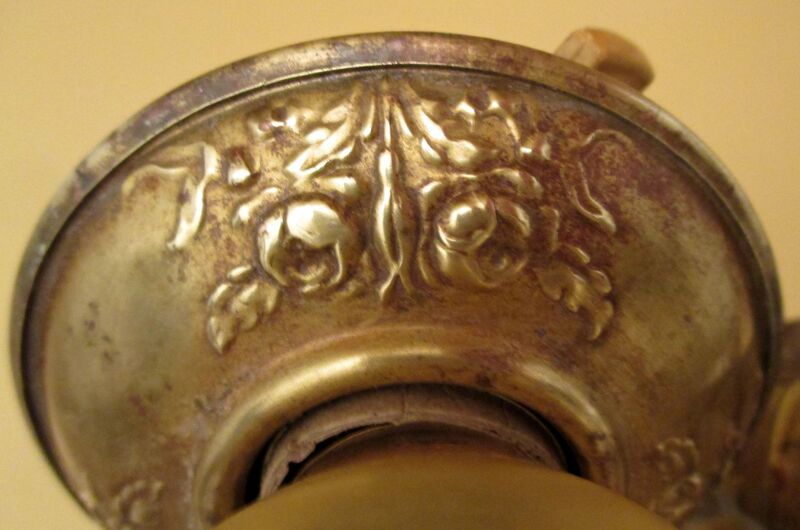 As is usual for me, I worked to retain the lovely old patina and did not polish the sconces bright.